Gaelic "Tom na mhuillin" - "mill on the hill"
Tamnavulin is not open to the public. Prior to being mothballed in 1995, it did have a vistor centre. 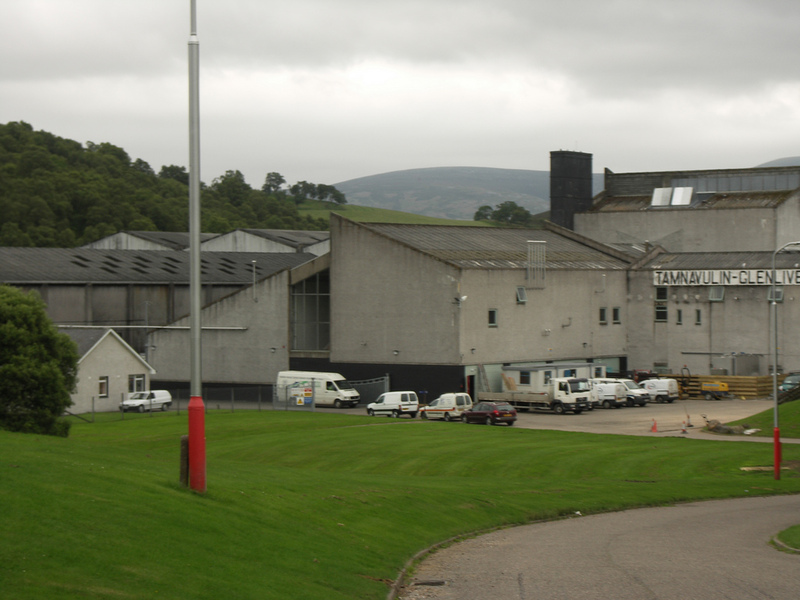 Tamnavulin was built by Invergordon Distillers in 1966 when there was a shortage of whisky, they also acquired Jura, Tullibardine and a 30% stake in Deanston, and had built Ben Wyvis within the Invergordon complex in 1965. They were bought by aircraft manufacturer Hawker Siddeley in 1978. 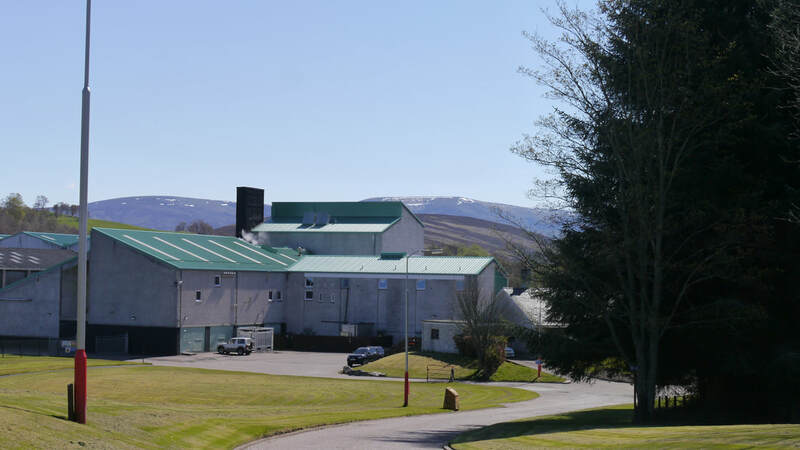 After a management buy out of the firm, Whyte & Mackay completed a hostile take over in 1993, and mothballed Tamnavulin from 1995 to 2007, though there was some occasional distillation in this period performed by staff from nearby Tomntoul. With a further upturn in the industry, the distillery was then refurbished and equipped with new stills. It has been producing plenty of spirit since then mainly destined for Whyte & Mackay blends. 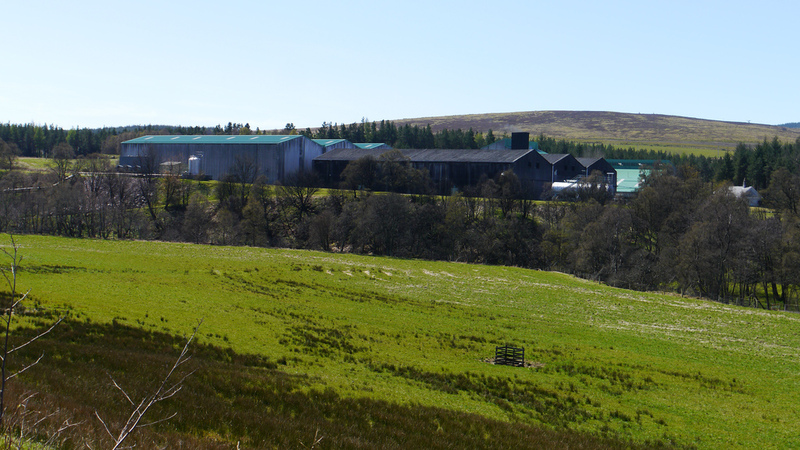 Tamnavulin is one of only three distilleries in Glenlivet, and is the only one on the banks of the river itself. When it was built it was equipped with Saladin box maltings. 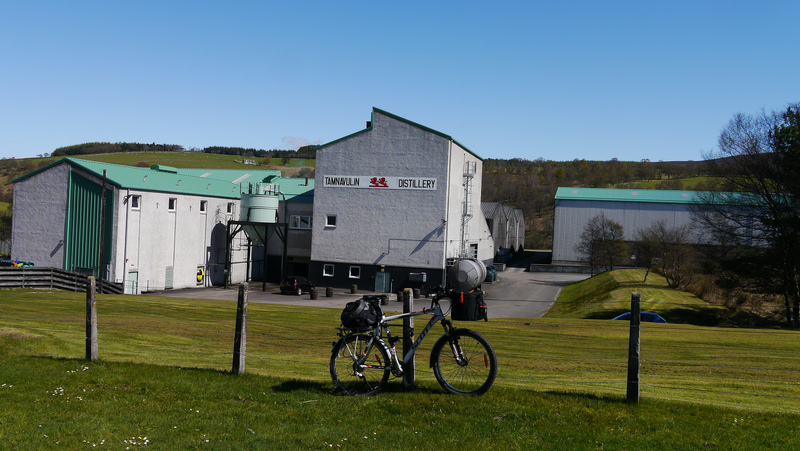 There are several warehouses on site, but mostly filled with whisky from other distilleries. Most of the product is tankered to Invergordon for filling and maturation. Nearest National Rail stations are Elgin (ELG) (29 miles), Carrbridge (CAG) (32) Keith (KEH) (24) or Aviemore (AVM) (34). Live train times: ELG ,CAG, KEH, AVM. The preserved Strathspey railway runs to and Broomhill (21) - 3 trips a day, most days in Summer. The preserved Keith & Dufftown railway runs up to 3 trips a day at weekends in summer, some Fridays too & during Speyside Festivals to Dufftown Station (13). 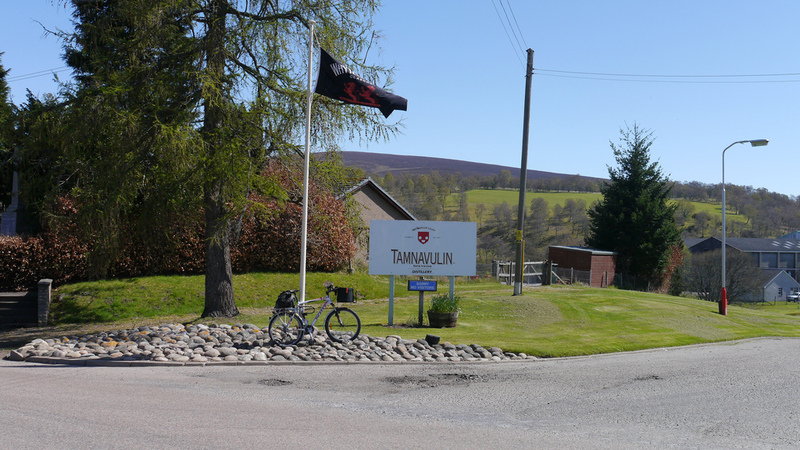 Tamnavulin is 8 miles from Bridge of Avon, near Ballindalloch on the A95 - follow the B9008 to Tomnavulin, 7 miles from the village of Tomintoul on the B9008, 12 miles from Dufftown via B9009/B9008. Tamnavulin have recently released Double Cask NAS. RMW link currently reports error and their A-Z doesn't list Tamnavulin! They do have a link to this bottle though. Photos on this page were taken by me. Click on photo to enlarge. 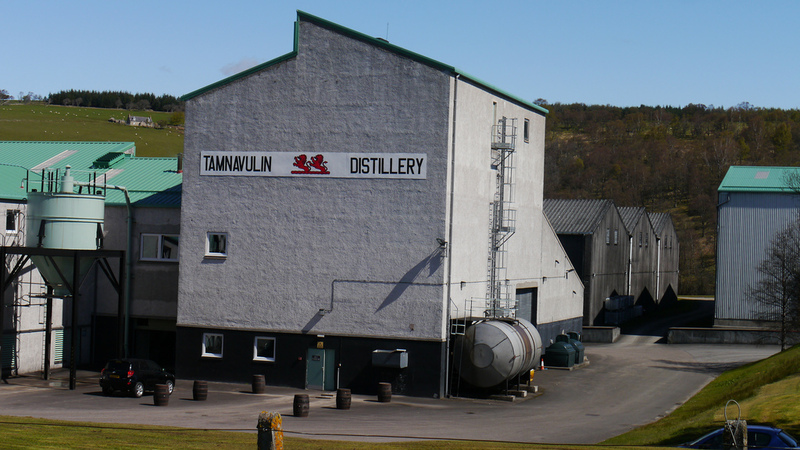 Full size versions of all my photos of Tamnavulin Distillery are available on Flickr.